Blast off! 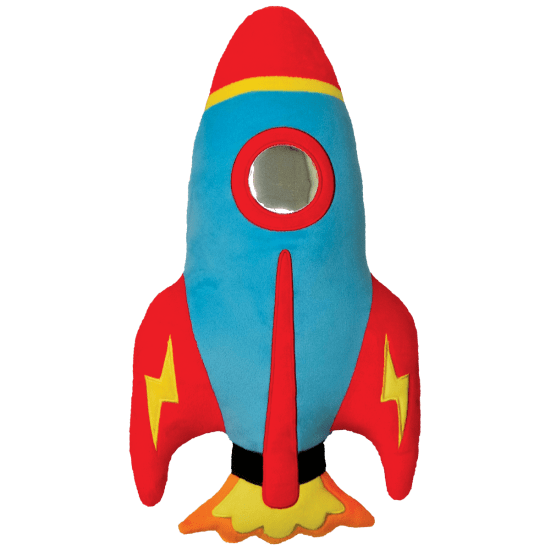 Our rocket scented embroidered pillow is out of this world. Colorful with a metallic window and cool embroidered details, this spaceship has another fun feature — it smells like bubblegum!